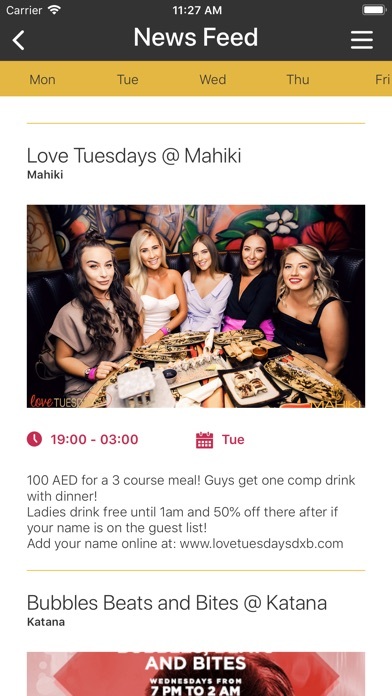 The ultimate guide to eating and drinking in Dubai! 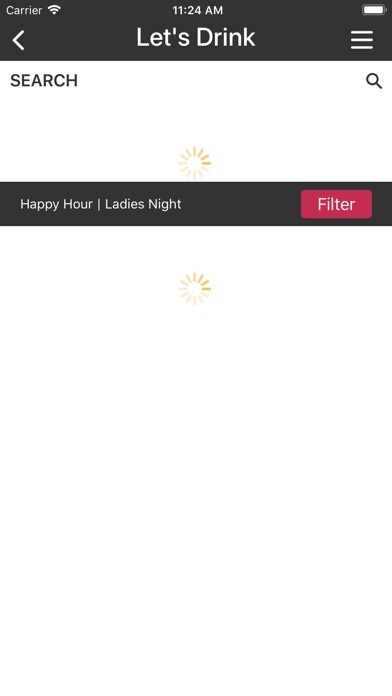 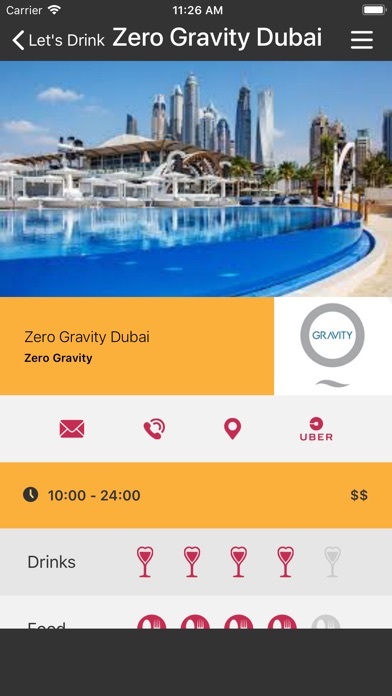 One click happy hour, ladies night and discount buttons, direct booking, Uber link, listings & Reviews for all the best restaurants, bars and brunches in Dubai make this the must have app for residents and tourists who want to get the most out of Dubai for the best price. 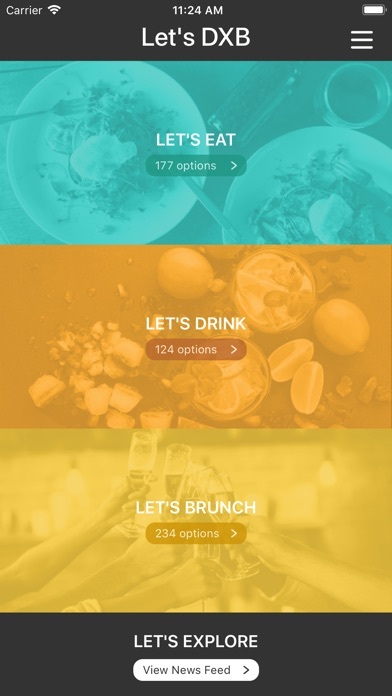 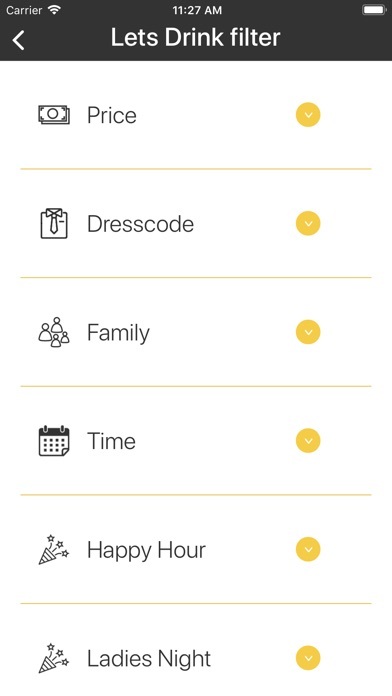 Lets DXB is the follow on from Mr & Mrs Brunch’s award winning F&B app ‘Lets Brunch’. 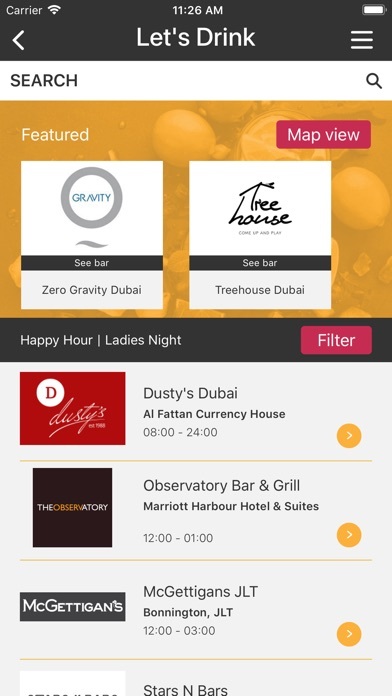 The award winning Dubai food influencers bring you a stylish and easy to use app full of listings, reviews, booking details and their exclusive discounts and deals across Dubai not only for Brunches but now for Restaurants, Bars and Brunches. 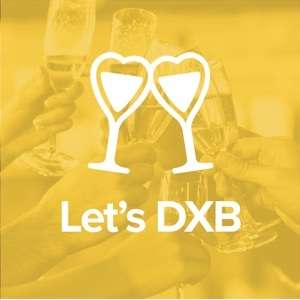 Let Mr & Mrs Brunches passion for Food & Beverage in Dubai be your guide and your chance to save week in week out across the City!